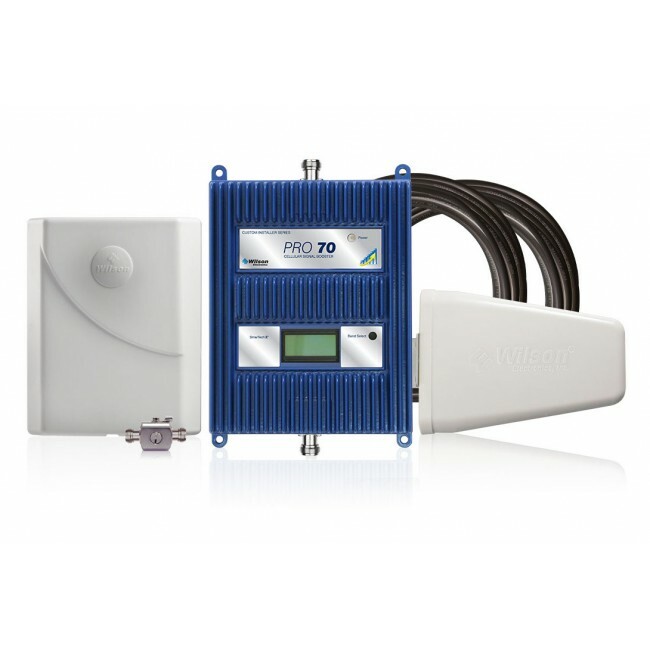 Wilson 460103 DB Pro 4G 5-Band Signal Booster Coming Soon! 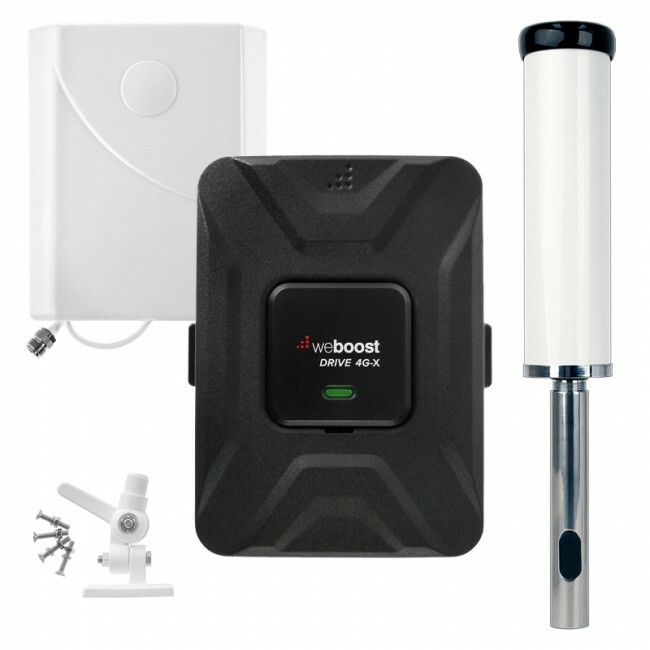 UPDATE 4/15: The Wilson 460103 DB Pro 4G has been discontinued and replaced with the weBoost 470103 Connect 4G Signal Booster Kit. It has been confirmed that Wilson Electronics will be releasing the Wilson 460103 DB Pro 4G in the coming months, which will add 4G LTE support for all of the major carriers in the United States to the existing dual-band DB Pro product. The Wilson 460103 DB Pro 4G is the perfect product to fill the 4G LTE boosting gap between the entry level Wilson 460101 DT4G and the Wilson 461104 AG Pro Quint, which is meant for larger homes and buildings. 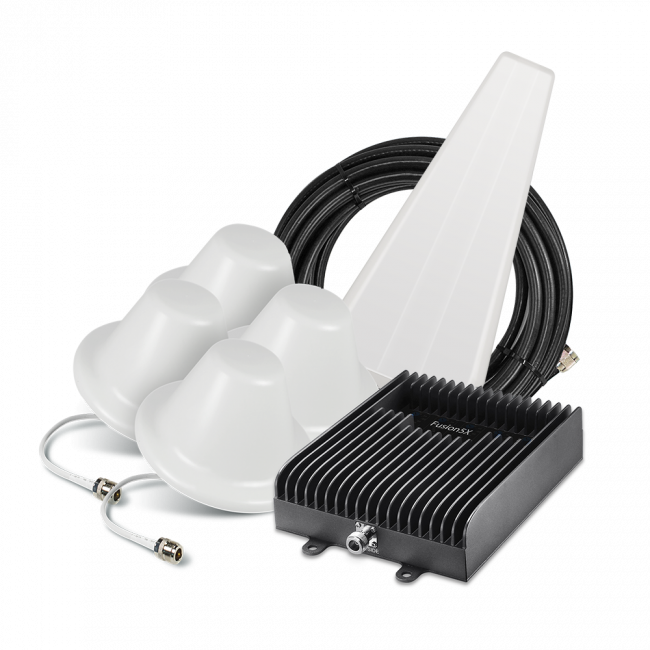 The new Wilson 460103 DB Pro 4G will have a 65db amplifier and include a yagi directional outside antenna, panel inside antenna, and two 30' RG6 cables to connect the components together. 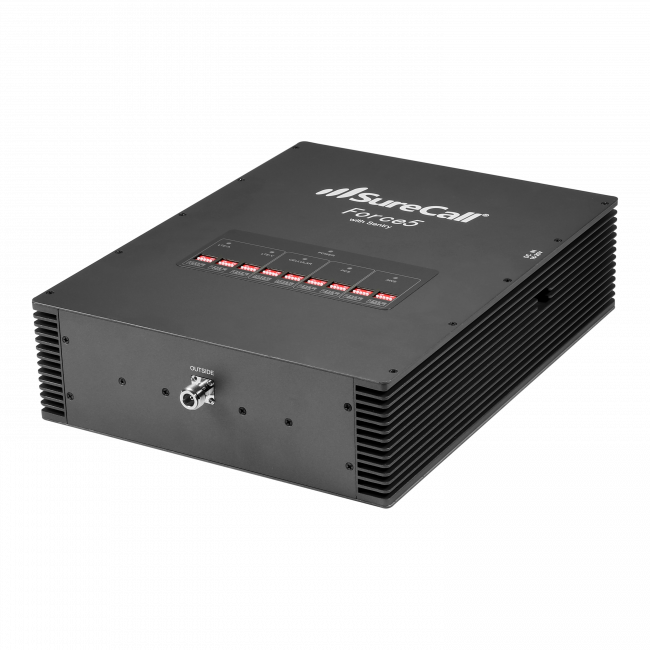 With a strong outside signal, the DB Pro 4G should be able to provide up to 5,000 sq ft of coverage inside, and even with a weak outside signal, should be able to achieve up to 500 sq ft of coverage. The Wilson 460103 DB Pro 4G is anticipated to be released in the next couple of months with an MSRP of $549.99, so look for it in Q2 of 2014. Check back for additional details.